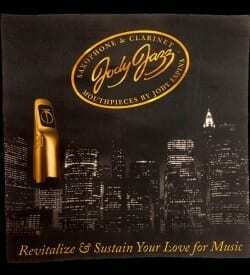 We offer a selection of ligatures to outfit your JodyJazz mouthpiece. 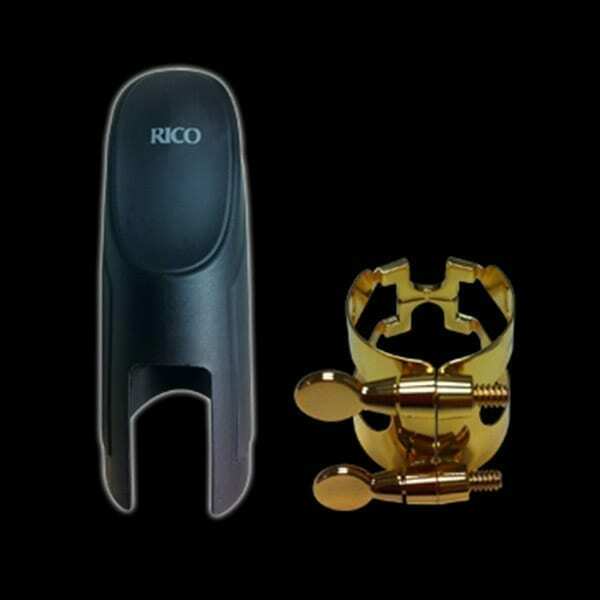 In addition to the innovative POWER RING Ligatures, we also offer the Rico H-Ligatures. 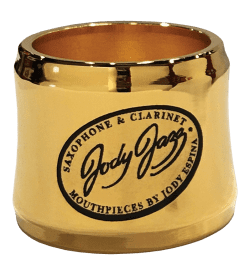 There is a model to fit most JodyJazz mouthpiece models. 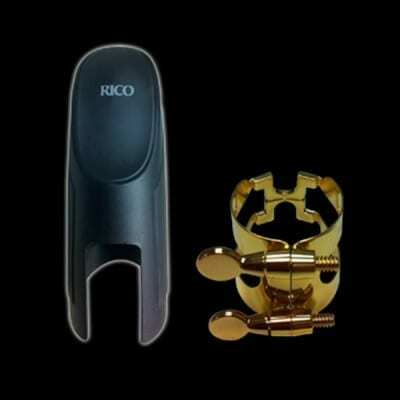 The Rico H-Ligature was conceived as a “retro” version of the famous Harrison ligature used by many of the worlds greatest saxophonists. Rico’s H-ligature offers the sought-after features of this popular design. The H-ligature holds the reed firmly to the table of the mouthpiece assuring better contact and therefore reducing leaks along the side-rails. 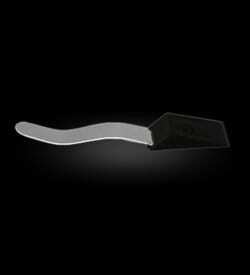 Additional support has been added to the ligature brackets to increase durability. 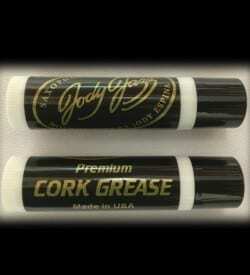 DV Soprano, DV Soprano/Alto, DV NY Alto and Classic Soprano come with JodyJazz FF Cap (see below for the detail) instead of Rico Cap.